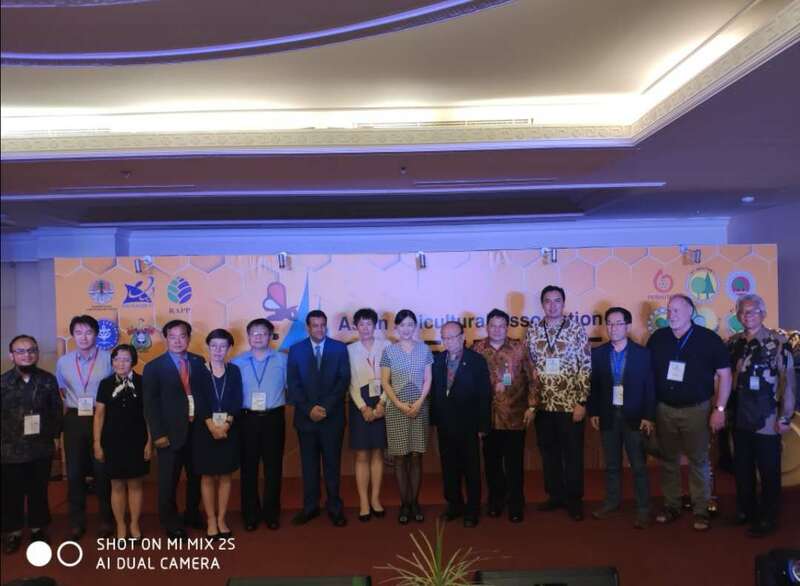 The main objective of AAA is to promote the exchange of scientific and general information relating to honeybee sciences and apiculture in Asia, and to encourage international co-operation in the study of problems of common interest. 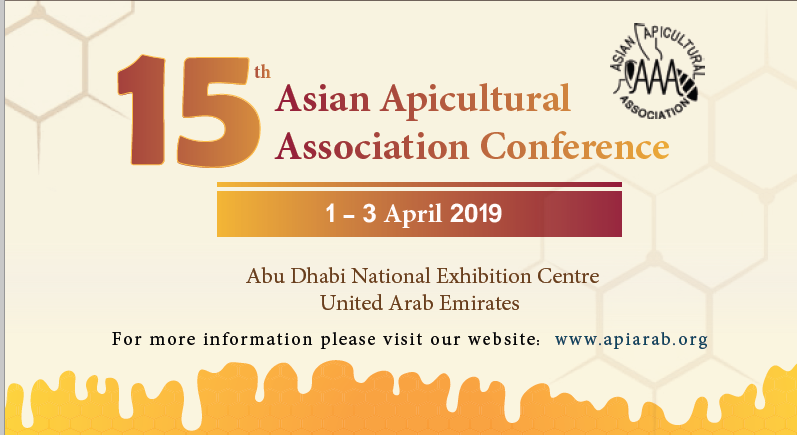 Although, so far, AAA is not a big organization, it encourages research on the biology and management of honeybee species found in Asia by providing a common platform to exchange knowledge and information. The Asian Region is the center of bee diversity. With current advances in genetics and molecular biology, many more species of bees are being discovered. Indigenous honeybee lists as Apis cerana Fabr., A. koschevnikovi Buttel-Reepen, A. nuluensis Tingek, Koeniger and Koeniger, A. nigrocincta Smith, A. dorsata Fabr., A. laboriosa Smith, A. florea Fabr, and A. andreniformis Smith. The increasing awareness in bees and beekeeping in world is really a positive sign in conservation and utilization of bees for multiple economic benefits as they are efficient pollinators of various flowering plants in the terrestrial ecosystem. 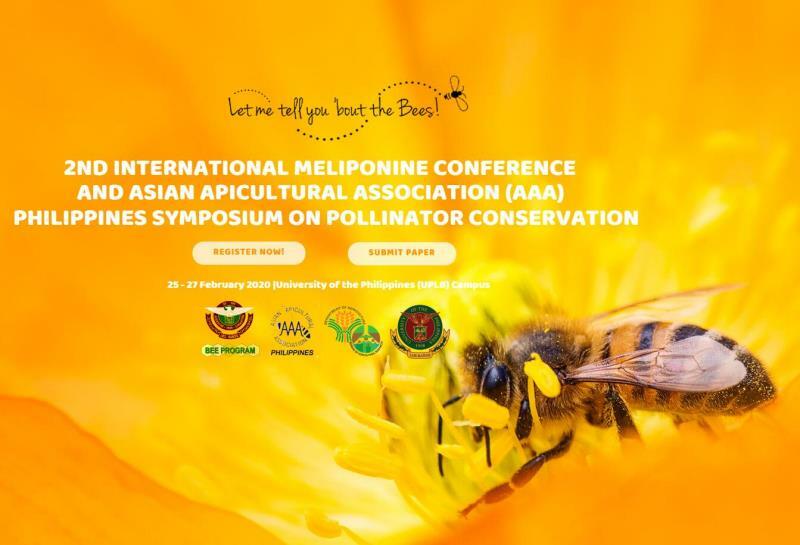 Concerted attempts on the development and management of Asian indigenous bees as well as A. mellifera in some part should be intensified for sustainable agriculture and for the conservation of biological diversity. Bees can be used as an inexpensive and integrated approach to protect ecological resources.